Today, Clutch, a Washington D.C. ratings and reviews firm, named Fearless Media as a leader in the advertising industry. 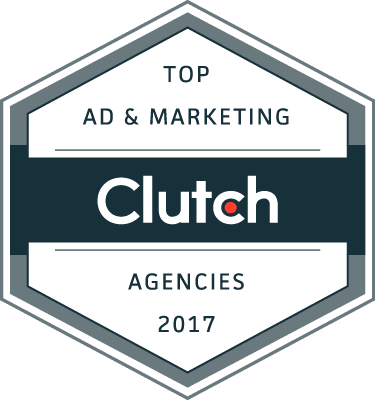 Clutch has evaluated several hundred companies in the digital, marketing, and advertising spaces. Their criteria include both qualitative and quantitative factors, including each company’s market presence, previous work, accolades, and industry focus. Crucial to their methodology are client interviews, in which they speak directly to our clients for in-depth feedback interviews. 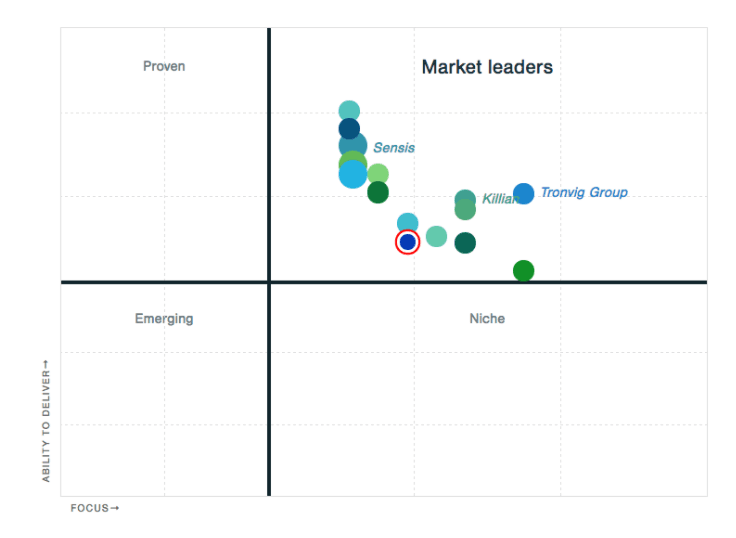 We’re thrilled to be included in Clutch’s research, which emphasizes our focus on client satisfaction and high-quality services. Find out more about Clutch and Fearless Media on our profile.